My name is Christine Brett Vickers. I am a psychoanalytic psychotherapist and historian, not necessarily in that order. In 2007 I completed my thesis – ‘A Missionary in the Family: George and Jennie Smith and Aboriginal People: New South Wales 1890-1920’ – at La Trobe University in Melbourne, Australia. My current research interest is about the history of psychoanalysis and Freud’s influence in the Oceania region. 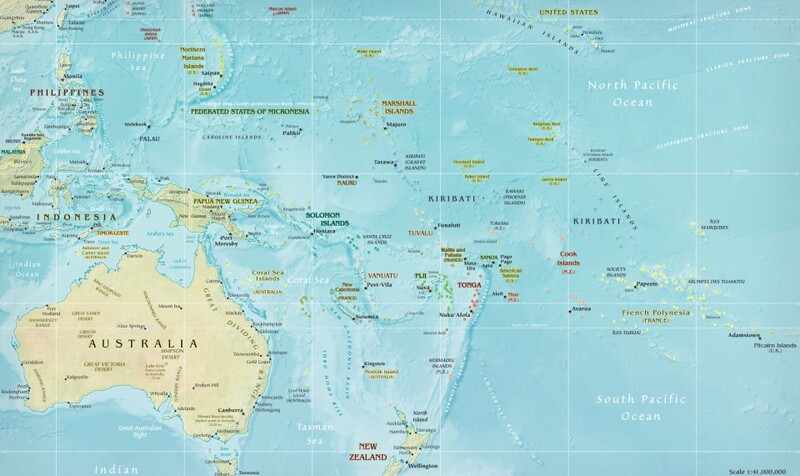 Oceania covers the Western Pacific region including Australia, New Zealand, the Pacific Islands, New Guinea and the Malay and Japanese Peninsulas. Of course, Europe and the Americas will get a look in. Psychoanalysis, after all, emerged in cosmopolitan Paris and Vienna during the late nineteenth century. 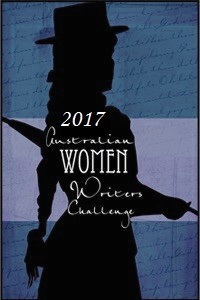 My theme is psychoanalysis in Australia – biography commentary, reviews and my observations of the field – clinical, cultural political – and anything else that interests me. Just a rider, though. This blog is Copyright. You are welcome to make use of it with due and proper acknowledgement of the material. Enjoy!! Why, Thankyou. I’m pleased you like it and find it interesting. Thanks for following by my blog! I actually grew up in Australia (from around 1970 -1980) in Lavington–right next to Albury, NSW. I miss it so much. My sister is a psychiatric nurse in NSW. Thankyou to you, too. Yes, I know Lavington… as much because it was enroute from Sydney/Canberra to Melboune and back. There is a bypass now so it would be a much more peaceful place. The country around there is pretty special, ever changing. Thank you for liking the review of Equus. Hope you will see it if you haven’t and happen to be here. You have a wonderfully interesting blog. Although I think that after a century of psychiatric (and neurological) developments some aspects of Freud’s original psychoanalysis concept deserve an update, he will always remain one of my heroes for being a true, groundbreaking pioneer. The longest blog post I myself ever wrote (in my stayontop blog, before I started my historyofmentalhealth blog) was a biographical one about Freud’s cigar addiction… I just love him, in the same way you would love a wise old grandfather in spite of some of his more odd peculiarities. All this just to explain why, in an era when Freud-bashers often seem to have the loudest voices, it always makes me truly happy to encounter a fellow blogger who gives Freud the full respect and attention he’s entitled to. I know very little about the history of psychiatry in Australia and New Zealand, so I am glad your blog is here to fill that gap – or at least the psychoanalytical part of it! I agree with the previous comment; Freud is my hero too, in fact I credit him for saving my life. Back in the fifties there was no treatment for anorexia nervosa. It didn’t even have a name. Miraculously I was sent to a Freudian analyst in Perth WA, who specialised in children. Hence I am here today. The undue criticism of Freud today distresses and angers me. It is uplifting to read your blog and to find fellow Freudophiles.